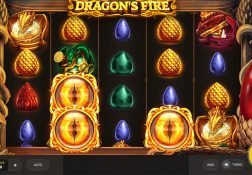 There are plenty of high paying slots from Red Tiger and this review will enlighten you as to what is on offer on their Dragons Luck slot game. 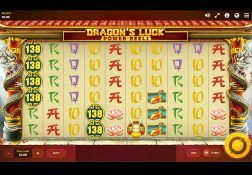 Where can I play Dragons Luck for Real Money? 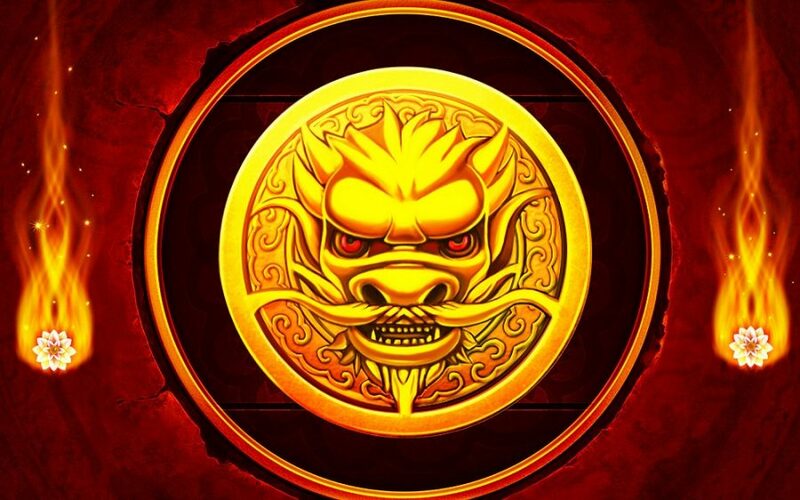 A true Oriental adventure awaits every single slot player if they make the wise decision of giving the Red Time designed Dragons Luck slot a try, for it is a stake of the art slot and one that due to its many built in features will deliver a fully rounded slot playing experience for sure. 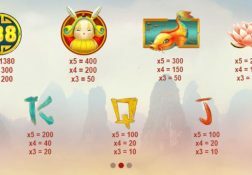 What is very unusual about the way this slot has been put together though is that players are only going to have a maximum of 10 pay lines that they can put into live play, and as such that does mean players are not going to have to risk high stake amounts when playing it, unless they want to of course. The bonus games do tend to trigger quite often, which isn’t that unusual for a medium variance slot, but it has to be the very high RTP of this slot that does make it one players are going to want to play time and time again, so make sure you do just that! 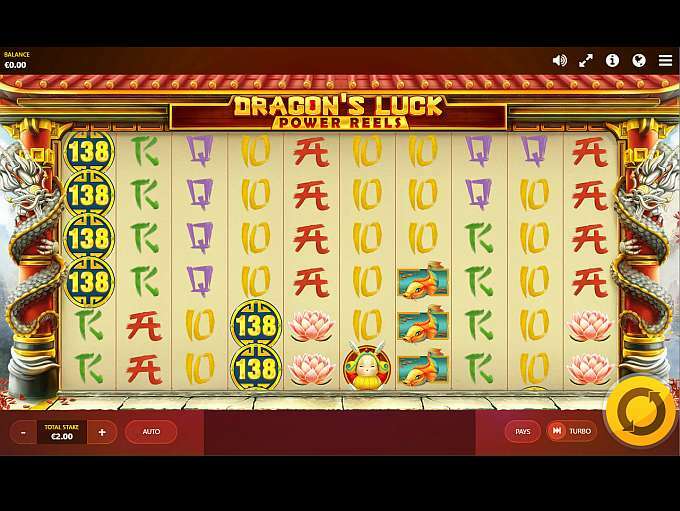 The Dragons Luck Slot has a payout percentage of 96.29%.